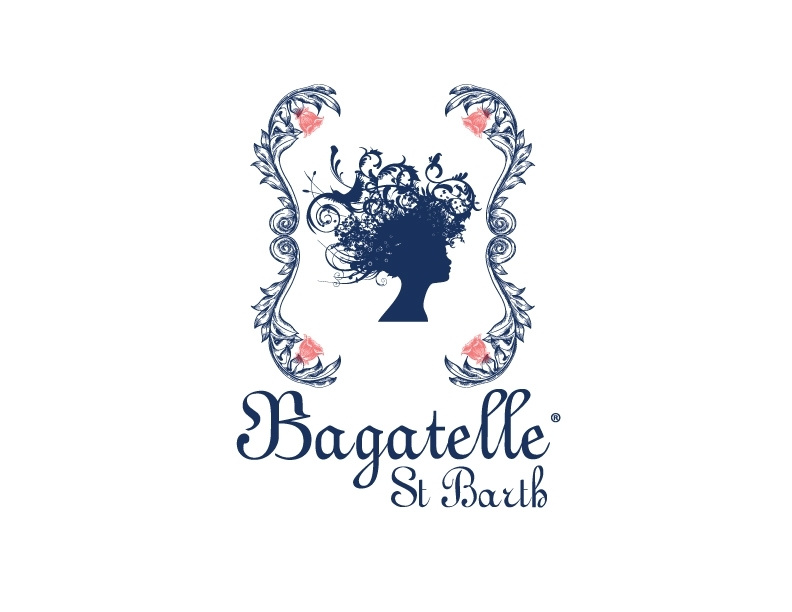 Bagatelle is a lively French bistro located on Rue Samuel Fahlberg, in the former location of Le Bistro. Enjoy French Mediterranean cuisine indoors or outdoors, or listen to the music of a world-renowned DJ while you relax at the bar. The décor is both eye-catching and elegant, while paying homage to Bagatelle’s original NYC location.